← Okay, we’re going. So where do we begin? In March 2011, the Italian legislature passed a decree that created a new tourism tax to be paid by visitors to Italy, and collected by the accommodations where they are staying. The purpose is to raise revenue that municipalities can use to maintain local facilities and infrastructure and to help in the preservation of cultural and historical treasures, all of which benefit tourists. The roll-out of the tax has been gradual, with each municipality determining the way it should be implemented. In the larger cities of Rome, Florence and Venice, the collection was begun for hotels in 2011 and was transparently worked into the room rates last year. For villas and other kinds of vacation rentals, it will begin on April 1, 2012 for many locations, and — at least for now — it will be collected separately on site. At this point in time there is no central point of information about it, and individual municipalities are gradually posting the details on their sites. As times goes on, more and more towns are adding this information to their web sites, and we will update the list below as we learn about them. The tax is charged by guest per night, with an upper limit to the number of nights that can be charged. The rate is determined by the rating of the accommodation. With hotels, this is easier to do, as there is a fairly standardized system of star ratings. With villas and vacation rentals, there are differences from town to town in how this is determined. For example, the link below for Cernobbio on Lake Como explains that the tax will be .50 Euros (half a Euro) per person per night for a maximum tax of 4 nights. 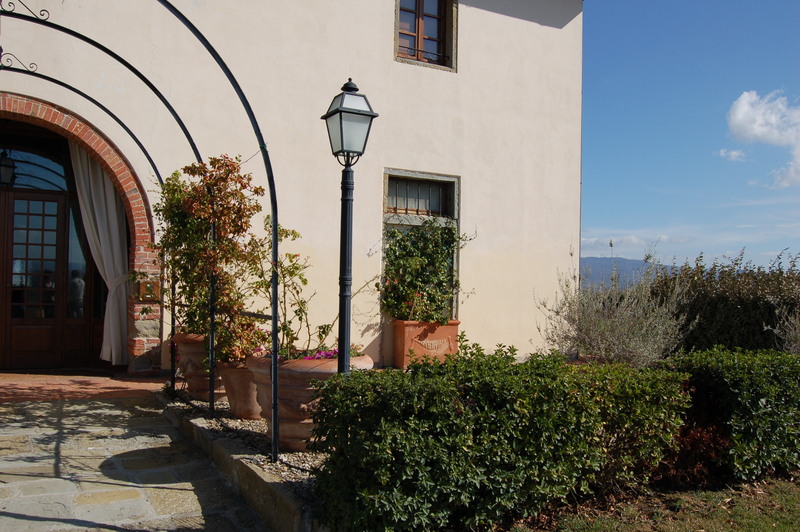 The link for San Casciano val d’Elsa specifies the tax for vacation houses as 1.50 euros per person per night for the first 7 nights. Those excluded from the tax are children under 14 years of age, patients waiting for hospital admission, guides and bus drivers for groups of 20 or more people, disabled persons with special needs (including one companion) and employees of companies that have an agreement with the accommodation. As we receive more information about the tax, we will post as much as we can here, and will clarify as much as possible. The links below are in Italian. This entry was posted in Italy up close and tagged italian tourism, italy tourism, italy tourism tax, lake como tourist tax, tourist tax, tuscany tourist tax. Bookmark the permalink.